I forgot to take the protein supplements for one workout. Didn't make a difference. So I thought, might as well put a hold on taking them for a couple weeks and see what happens. Does this mean that BCAA's decrease performance? Not at all. Recall from my introduction to my BCCA supplement experiment that when I first went on them I had an increase in performance. ..And that increase in performance was expected anyway because I was in a recovered state when I started. Regular exercise causes regular fatigue. When you feel or measure this fatigue starting to reduce your performance, you go into recovery mode where you preference more rest rather than more training. Somewhere between 3 to 10 days of more days off and lighter exercise, you'll notice your performance starts to increase again, and then surpass your previous best. This will immediately be followed by increased fatigue and decreased performance. Changing whether I took BCAA's or not had no effect on my performance. 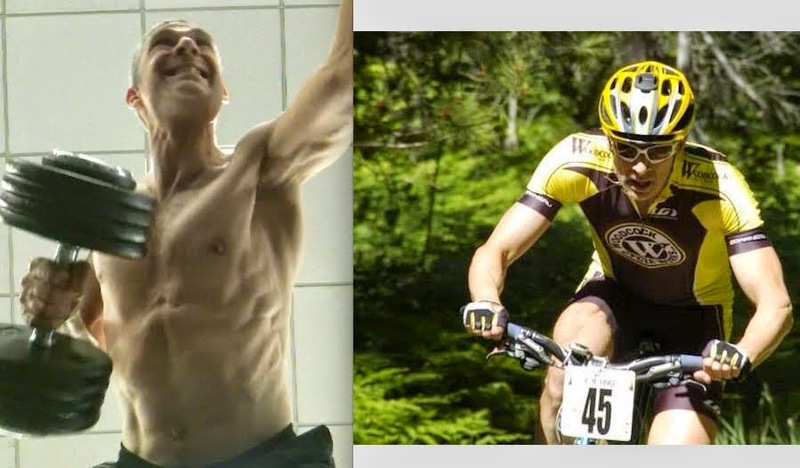 What effected my performance was how hard I trained, and how much I paid attention to my body to properly recover from reasonably hard training (not an all-out suffer-fest). Performance naturally increases and decreases anyway. When you train right, you net an overall gain over time, as you go through the normal cycle of fatigue and recovery. The take home here is to realize this, and not allow yourself to fall for confirmation bias, where we assign a causal effect to things we want to believe in. I can easily see how a person could take a supplement, experience increased performance that was going to happen anyway, then draw the conclusion that it must have been the supplement. Although it seems futile to me, I'll go back on the BCAA's again, for the purpose of writing about my experience, and giving you an honest account of what happens.